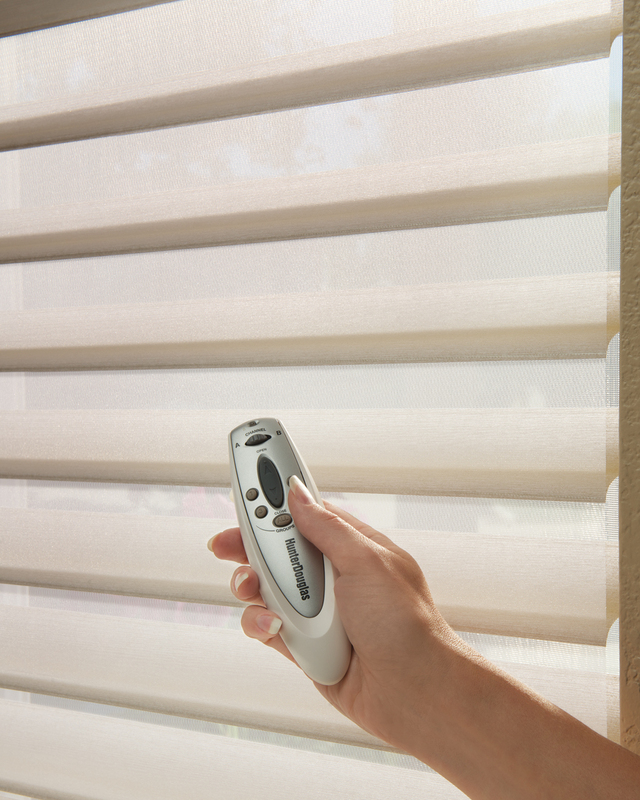 Why Motorize Your Blinds and Shades? 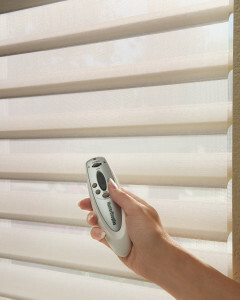 Motorization is one of the fastest growing trends in the window coverings industry. Many people are looking to motorize their entire homes, while others just want the ease and convenience of operating their blinds and shades using a remote control. Automation of blinds and shades is the perfect solution for hard-to-reach window treatments, such as those in skylights, up in vaulted ceilings, or behind bath tubs. At Treasure Coast Window Fashions we’re proud to provide automation services for the Vero Beach and West Palm Beach areas. Why Automate Your Blinds and Shades? Automation is one of the fastest growing trends in the window coverings industry. Many people are looking to automate their entire homes, while others just want the ease and convenience of operating their blinds and shades using a remote control. Automation of blinds and shades is the perfect solution for hard-to-reach window treatments, such as those in skylights, up in vaulted ceilings, or behind bath tubs. At Treasure Coast Window Fashions we’re proud to provide automation services for the Vero Beach and West Palm Beach areas. 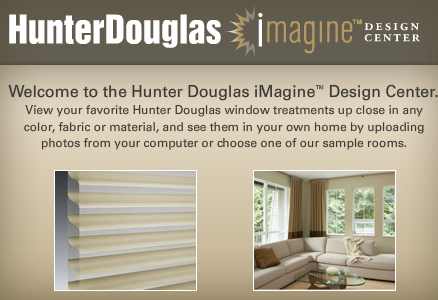 Window treatment automation is one of the fastest growing trends here in the Palm Beach area. Using wireless communication and the proprietary Platinum™ Technology, it’s never been easier to automate your window treatments. 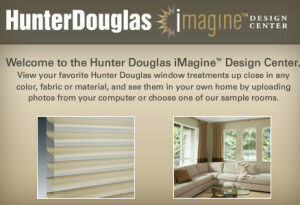 Hunter Douglas motorized lifting systems for window treatments combine both line-of-sight (using infrared technology) and “out-of-sight” control (using radio frequency technology) to control your window treatments.